We are pleased to announce our new zero-rating VAT purchase program for our EU customers! DJI customers who are registered for the EU VAT program in an EU-member country (excluding the UK and the Netherlands) can submit their VAT registration number and apply for ourEU zero-rating VAT purchase program . When verified customers make purchases on store.dji.com, the VAT is deducted directly during checkout. For further questions and information, please email us at eu.vat@dji.com. The 0% VAT Purchase Program is for EU Businesses / EU Commerical Pilots with a Valid EU VAT Number, who can claim VAT back. This will shorten the VAT Claiming Process for us Europeans, by applying the 0% VAT Rate during the Checkout Process. Thank you so much DJI Grace, this Helps a lot ! I will Register my EU VAT Number as You Suggested for Future Purchases. This is great for the EU. What about other Countries like Switzerland? No UK? ummmm. Never mind. 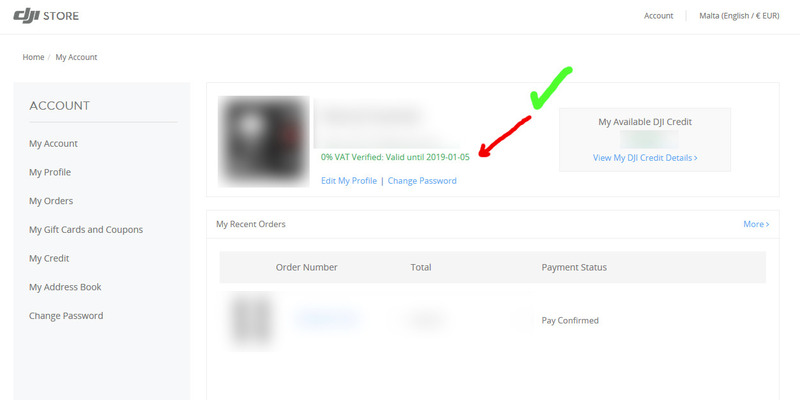 Today I logged in my DJI Account at DJI Store and I can see that I am VAT Verified. Thank you so much for the Fast Response !! The Verification is stating that it is Valid Until 2019-01-05, will this Auto Verify itself again next year or I need to re do the Verification Process, Please ? Can you also tell me how the Date Format is - Year - Day - Month ? Yep - good work! My account was also succesfully verified within 24 hrs. DJI were very efficient, once again. Can you verify my Account for the VAT purchase program? 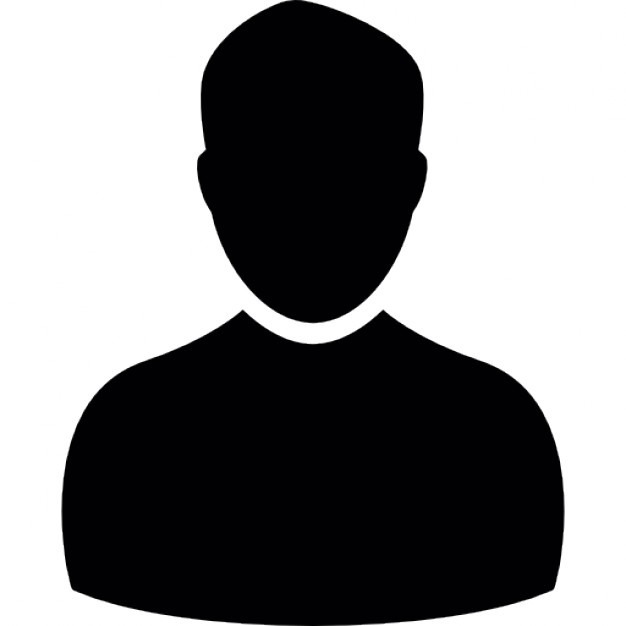 Do you have a EU Registered VAT Number please ? This is mainly for EU Commercial Pilots / Enterprises who pay and claim VAT. Am curious as to why the UK has yet again been excluded from another offer. We&apos;re still a part of Europe. From 13 years and Older you can Register your Drone with FAA. Wow - that&apos;s great info mate. Thank you dear A CW for your Support ! Ohhhh WOW ! Its has always been my Wish ! 37years old here and never left Europe. You are so Lucky !!! Well, can you verify my Account for the VAT purchase program? can you verify my account for vat purshe program ? I really Don&apos;t Understand Why Still it&apos;s taking so much time for verification. Is there anything we can do at our end team? Let us know because it&apos;s important for us.